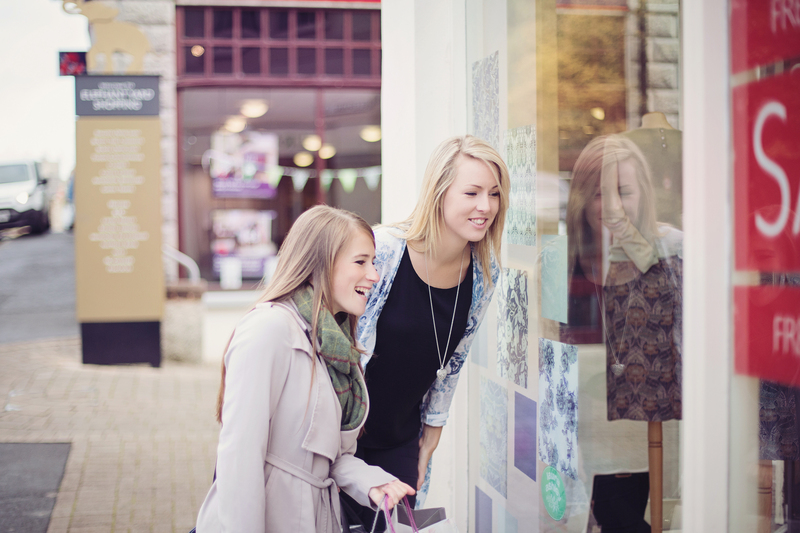 Fabulous Kendal = Fabulous shopping! They say ‘variety is the spice of life’ – and we couldn’t agree more, at Elephant Yard. Kendal as a town offers a superb (and often surprising) variety of action and adventure, culture, shopping, food and drink, and magnificent outdoor space. There’s always something to do and see, which is just one of the reasons why we love it. At Elephant Yard, which is conveniently located in the centre of Kendal, we also live by the ethos of variety being the spice of life. 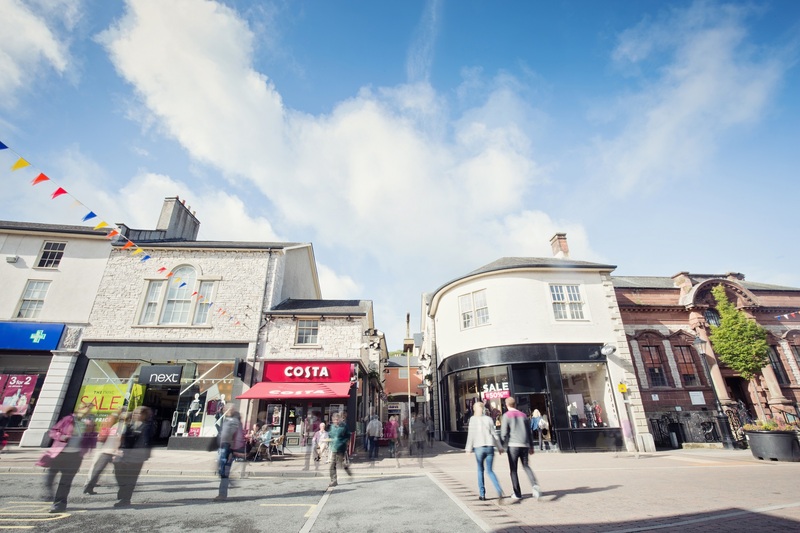 We’re home to a great mixture of local names and high street brands, with an impressive collection of shops that will help you tick everything off your shopping list in one trip. 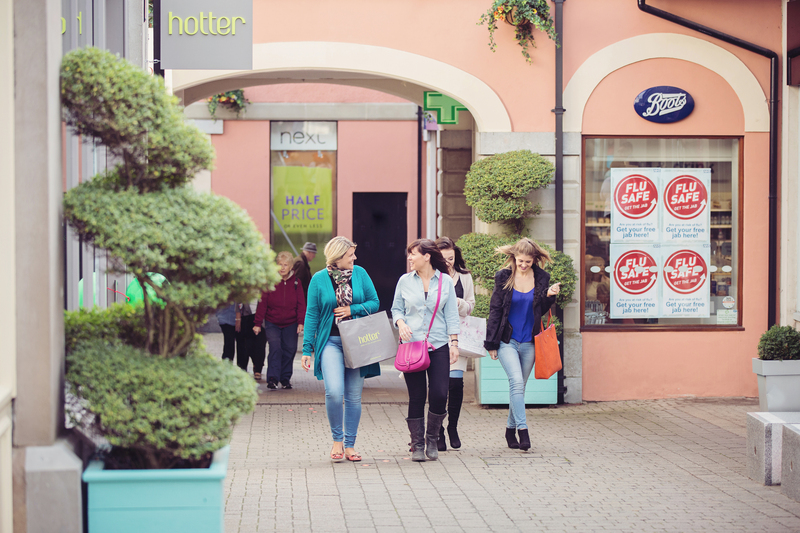 If you’re looking for womenswear or menswear, you can choose from Next, Laura Ashley and Peacocks – completed with fabulous shoes and accessories by Hotter or Todd’s of Kendal. We’re proud to support family businesses and this is especially true with Todd’s of Kendal, which is a long-established family firm. It serves the Lake District and Cumbria, and offers everything you need for the perfect, quintessential country lifestyle. The store is filled with trusted top brand names, including: Barbour, Hunter, Britain’s, Magee, Hogg’s Fife and Aigle. Todd’s also offers something special for the little ones, with a beautiful selection of Brushwood Toys, Peter Rabbit and outdoor clothing for children. You can also find a gorgeous country chic-inspired piece for your country home with the store’s stunning collection of homeware. In fact, if homeware is on your list, then you’re spoilt for choice at Elephant Yard, with The Bed Store and Laura Ashley also located in close proximity. If you’re looking for something really special for your home, then a visit to AC Gallery and Framing is a must do. It’s an independent gallery, offering a wide and ever-changing selection of artwork, from traditional to contemporary and everything in-between. They have a huge network of contacts gained from over 40 years in the trade, so can offer expert professional advice. They are stockists of work by Peter Brook, Judy Boyes, Keith Melling, Sandra Parker and John Ormsby, to name just a few. They also offer a picture framing service, as well as cleaning, restorations and valuations. For all things health and beauty, you can pop along to Boots, Claire’s and our very own opticians – Bagot Optometrists. Another family-owned business in the yard, they offer an exciting choice of stylish eyewear, together with complete eye care from their experienced team of opticians and optometrists. Achieving a whole new look is easy at Bagot Opticians, with beautiful designer frames from Fendi, Swarovksi, Bulgari, Gucci, Ted Baker and many more. Bagot Optometrists can offer complete eye care for the whole family, with services including specialist advice on glasses, contact lenses, bifocals and multifocals. Their eye test room is equipped with leading-edge technology including retinal imaging, which helps them to check the complete health of your eyes. Elephant Yard can even be your passport to the perfect holiday, with Gates Travel located at 9 Library Road. With over 75 years of expertise, quality and value, Gates Travel is well-established as one of Cumbria’s leading independent travel agents. Their well-travelled team have all the knowledge to help you plan your trip, whether it be a cruise, summer getaway, ski holiday, city break, day trip, rail journey, family break or bespoke holiday just for you. Of course, the yard is also home to somewhere special – Kendal Library. This is the perfect place to stop and enjoy a little peace and quiet in-between your shopping trips. The fantastic library offers much more than good books (although it has a superb collection of those too!) You can also surf the internet, rent DVDs, CDs and talking books in different formats, relax with a coffee and newspaper, or even research your family tree. The perfect end to the perfect shopping trip in Elephant Yard is with a delightful coffee and mouthwatering snack at Costa. Treat yourself to a frothy cappuccino and one of their tempting muffins – a delicious way to finish your Kendal shopping trip.